Should You Get a Sears Credit Card? The recent news about the closing of Kmart and Sears stores isn’t positive but despite that, the company remains an established anchor in the network of U.S. department stores. The uptick in online shopping is causing a downtrend in brick and mortar store shopping and several department stores in the country – including Sears – are struggling to keep up. Die-hard Kmart and Sears shoppers have realized that marketing priority is now moving towards the perks and loyalty programs that come with the Sears credit card or cards from other department stores. So, what are the different types of credit cards offered by Sears? Can these credit cards really benefit you? Are they worth the money or should you consider another option? Fans of Sears can choose between a Sears credit card or apply for a Sears MasterCard. Like many other store cards, Sears Card is only accepted at its own outlets and platforms namely Sears.com, Sears stores, and Kmart. It gives special offers and monthly deals to cardholders both in-store and online. Sears Card also provides access to exclusive cardmember coupons and events. If you hold this card, you may be able to qualify for special financing offers on certain purchases at Sears.com and Sears. 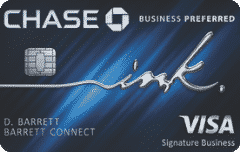 This card can be used where Mastercard is accepted and it earns “Shop Your Way” points. In the first year, you’ll earn 5 percent back in the form of points on purchases at gas stations and 3 percent back on eligible grocery store and restaurant purchase. After the initial $10,000 in grocery, restaurant and gas spending combined, your rewards rate will drop to 1 percent back in the points. In addition, you’ll earn an unlimited 2 percent back at Kmart and Sears during the period of the first 12 months. After one year, everything drops to 1 percent in points. Sears credit cards may not give much to cardholders but they don’t charge an annual fee. 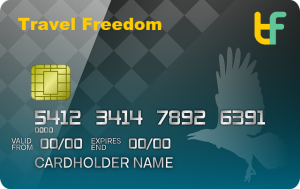 Since there’s no annual fee, you can use the card for building credit. 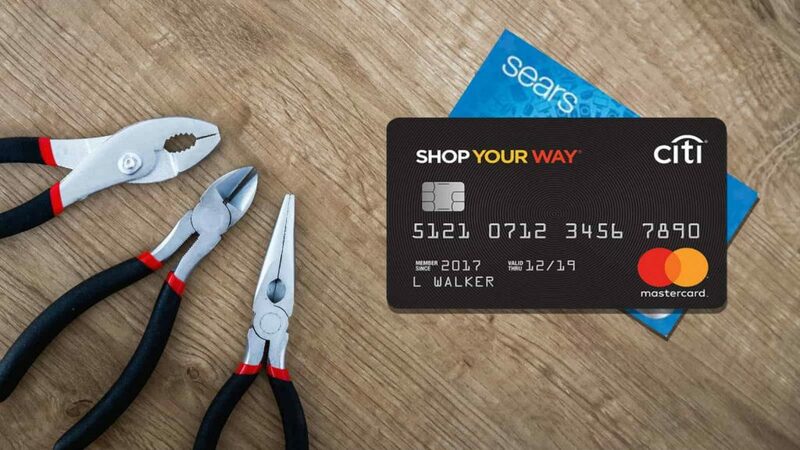 New Sears credit card holders get either $15 off of their first purchase with Sears MasterCard or $10 off with Sears Card. If you want to use special financing option on the card, you’ll have to compromise on the $10-$15 off and choose six months of special financing (no-interest) on your first purchase with the card. There are different special financing offers available based on the type of purchase and the amount a consumer spends. For example, if you buy an appliance worth more than $499, you may get one year of no-interest for paying down the purchase. Sears MasterCard and Sears Card both offer special financing promotions occasionally which can allow you to save money if you can pay down the balance in full within a certain specified period. Sears credit cardholders also get access to special promotions and sales that aren’t available to other shoppers. Some of the exclusive offers available to cardholders include discounts like 5 percent off. Both Sears Card and Sears Mastercard carry a high APR – 27.49 (variable). If you can’t pay your balance each month in full, you’ll be paying a huge interest. Furthermore, Sears credit cards provide a temporary zero-interest rate and special financing on a certain purchase. However, these offers might not be best for everyone as interest in these offers isn’t waived; rather, it’s deferred. With special financing, you must pay your balance within a certain time period if you want to avoid paying the interest that accrued during the financing period. Moreover, the zero-percent introductory offers available with most of the other credit cards have a promotional period that allows one to save on the interest payments. That’s not the case with Sears credit cards. If you can’t pay your balance on time, you’ll have to pay interest on your entire purchase going back to the day the purchase was made. You can apply for Sears MasterCard or Sears Card in-store or online. Neither Citi nor Sears disclose the credit score required for approval on the cards but the Sears Card is much easier to get and most applicants with a fair range credit score can get approved. However, a good or excellent range credit score is required for Sears MasterCard. Some Sears Card holders have also been upgraded to Sears MasterCard, but the requirements for achieving this upgrade aren’t disclosed. Cardholders can use the Sears Citibank online platform for managing their credit card account. If you’ve been approved for a card, you’ll first have to register it and create your account. After the initial registration, you can simply log in to your account with your ID and password. Within the online platform, you can view billing statements, track your account activity, make payments, activate alerts, receive exclusive offers, and more. If you think you’ll struggle to pay off your purchase within a specific period, you should consider other credit cards. Citi Simplicity could be a good option for you as it offers 0 percent introductory APR for balance transfers and purchases for 21 months. 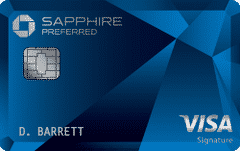 The Blue Cash Preferred Card from American Express is also a better option as it comes with a 0 percent introductory APR on balance transfers and purchases for 12 months. Both these cards start at a lower APR than Sears credit cards after the introductory period, which will save you money in case you can’t pay down your balance in full on time. When it comes to special interest and financing options, there are clearly better options for you than the Sears credit cards. If you have experienced financial troubles in the past and have a low credit score because of those, you may have a great chance of qualifying for Sears Card than other credit cards. Moreover, Sears credit cards give access to special store deals and sales. However, the earning potential and benefits of Sears credit cards don’t really stack up. The Shop Your Way rewards programs can be complicated and you may not be able to reap its true benefits. You should only get a Sears credit card if you think you can manage Shop Your Way rewards and if you tend to use special financing and can pay off your balance in full within the specified period. There are many other credit cards that provide better 0 percent introductory APRs and sign-up bonuses to help cardholders save money. While Sears credit cards do offer some rewards and discounts, there are much better credit cards than them. Moreover, the special financing offer isn’t beneficial and it can actually hurt cardholders who can’t pay for their purchase in full within the specific time period. Therefore, we’ll advise you to get a Sears credit card only if its benefits make sense to you and you can’t qualify for a better credit card.